For $149.95 you get great sounding over-ear headphones in a light, foldable package. 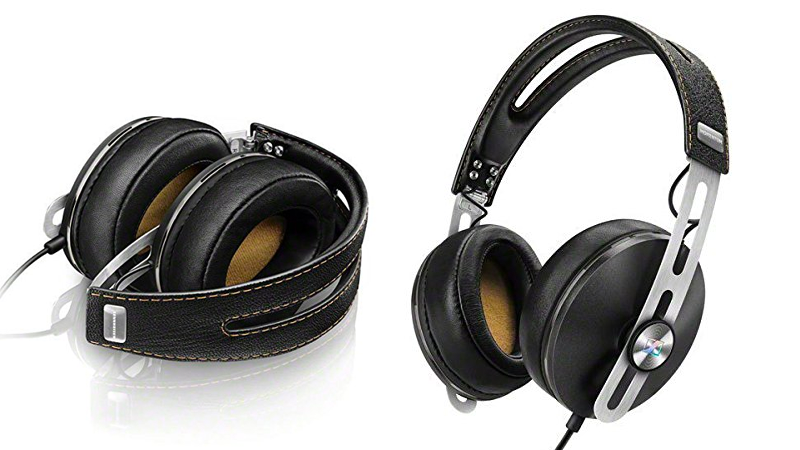 The leather and stainless steel construction works well, and overall I think these are some of the best looking headphones around. Sound is always the most important thing, though, and they are said to provide a wide frequency response and high output levels. This model is specifically designed for Android devices, allowing you to make use of the three-button remote when connected to your phone or tablet. Unfortunately, only the black model is available (for Android), so tough luck for those would prefer the ivory version. The best we've previously seen the HD1s down to is $200, so this represents a considerable reduction.